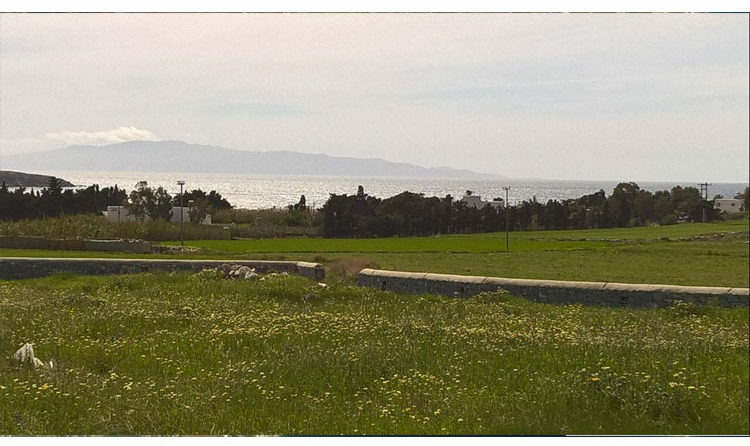 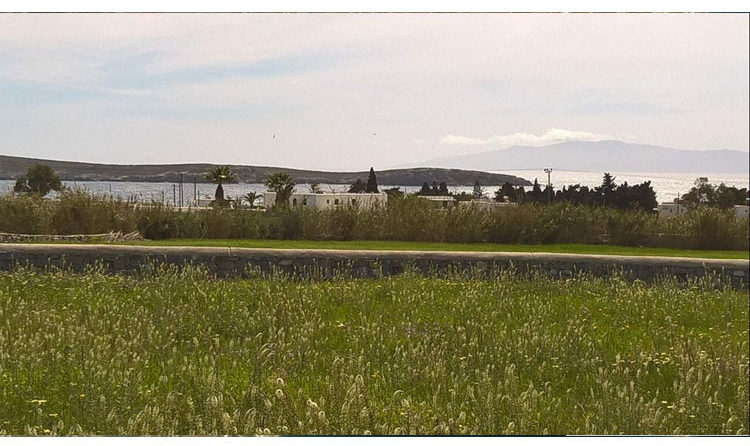 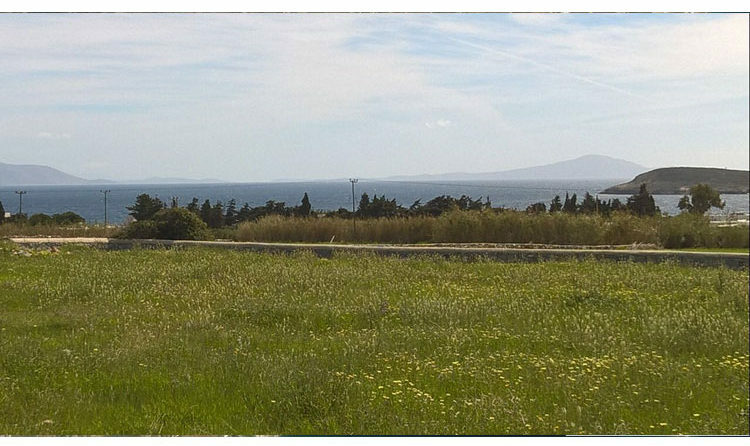 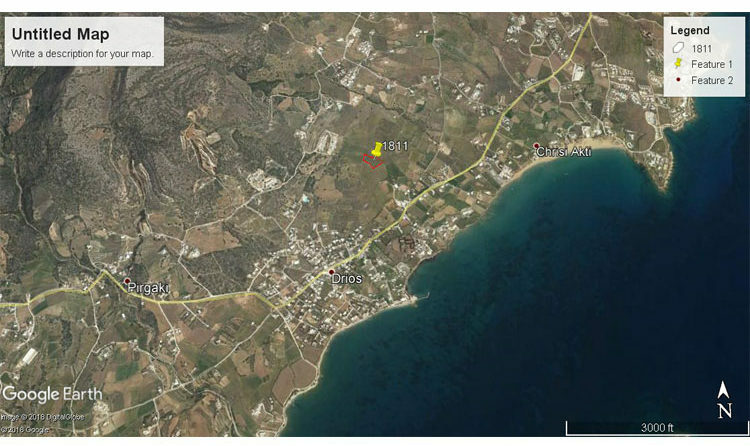 Nice plot of land of 5310m2 with building permit in a nice area of Drios, in the south-east part of the island just steps from the famous “Golden Beach”. 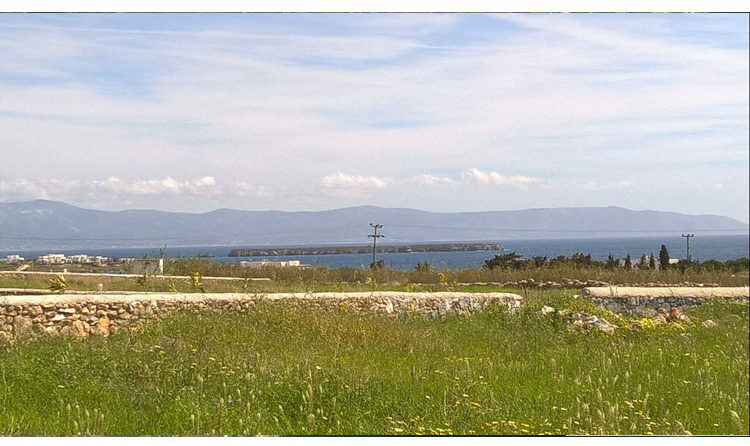 The land has building permit approved to build 3 houses for a total surface of 333m2 and has easy access from the main road and simple connections to electricity and water. 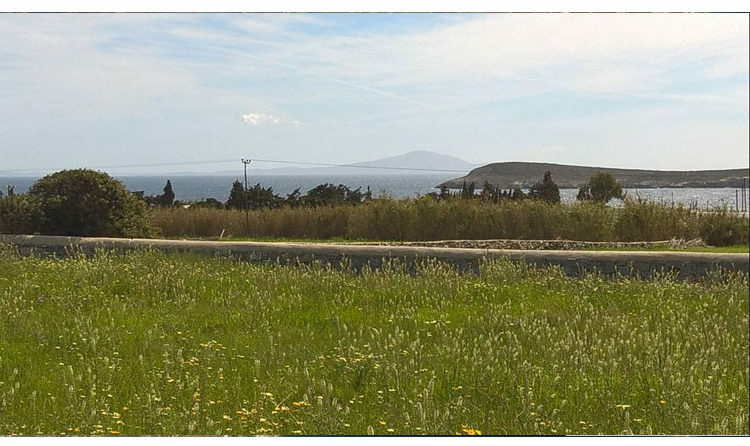 The particular conformation of the site offers a pleasant and relaxing view towards the sea and to the small islands of Drionisi and Makronisi as well as towards the farthest Naxos.